Iphone Active: Foursquare for Business, the new social network "Check-in"
Foursquare for Business, the new social network "Check-in"
Much has been talked about Foursquare, the geolocation social network for excellence from the App Store. With its service "check-in", the user can geolocate your position and share it with your friends and family, besides being able to leave "tips" on various places registered, so that other users will echo them and to give their assessment of a specific establishment, for example. 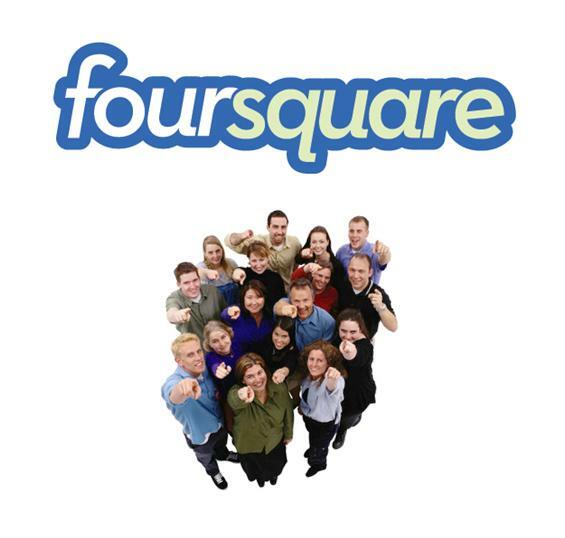 A few hours ago, its developers have launched a new application called Foursquare for Business, business oriented, opening several possibilities in this field. In this sense and, following the above example, if the original application were users who mostly acted as clients when evaluating the service of a particular property, with Foursquare for Business, are the owners of these local actors and can take care of business publishing photographs, capture offerings to customers, keep track of the statistics of the different views of the same, and so on. It should be mentioned that if the employer wishes to echo this service and start using it, you need both to be part of the community by registering as a user, and your establishment listed in the database application. If not the case, and the place is not in the database, by clicking the link register to access the social network business. Attracting customers up pictures of the establishment, business, local, keeping your profile updated. 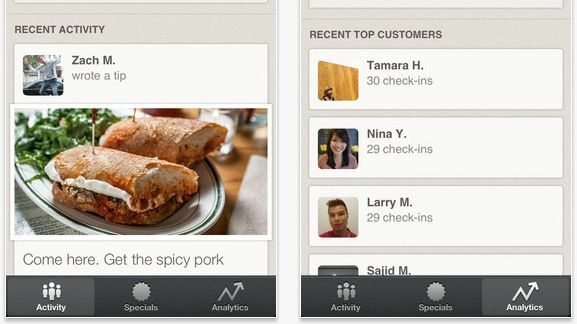 View check-ins at business users. Learn from the advice and opinions of users on your site. Share the business profile updates through Facebook and Twitter.